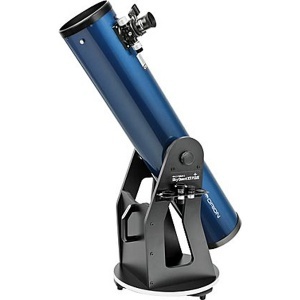 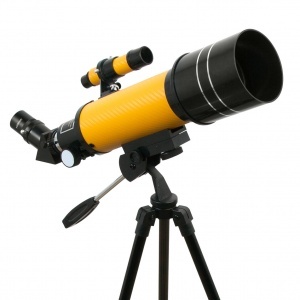 The iconic 8-inch Schmidt-Cassegrain has been known for decades as Celestron’s most beloved telescope. 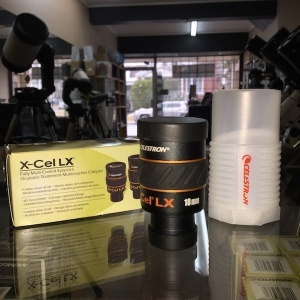 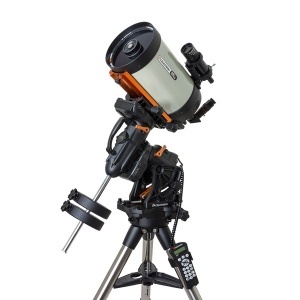 Now beginner to intermediate astroimagers can have their own “C-8” at an extremely affordable price. 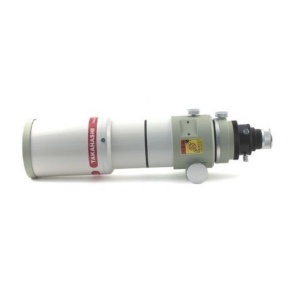 This classic design has been upgraded with our StarBright XLT coatings for maximum light transmission. 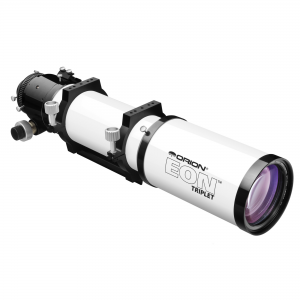 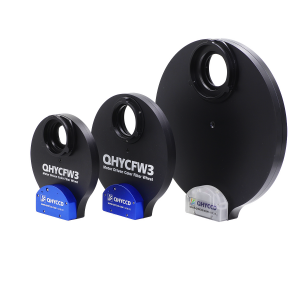 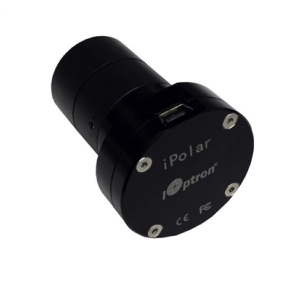 Combined with our fully featured Advanced VX mount, you have a setup that is ready for both imaging and visual observing. 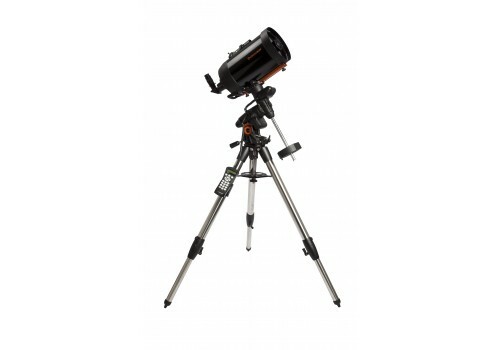 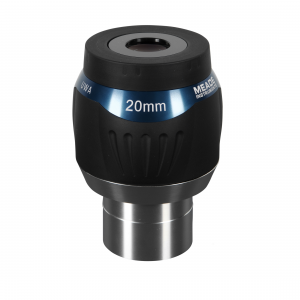 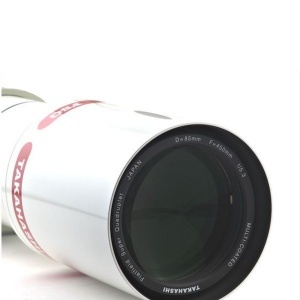 Aperture : 203mm (8 in) Focal Length : 2032mm Focal Ratio : 10 Eyepiece : 20mm (102x) Finderscope : 6×30 Tube : Aluminium Useful Magnification Range : 29x-480x Weight : 59 lbs.